This is an image I originally designed as a banner for a website. I reworked it a bit in Vue 7, using a dynamic ecosystem. The atmosphere is one of the stock Vue 6 ones, but I changed it by adding the new spectral 2 clouds. They look gorgeous and took less time to render than the plants! 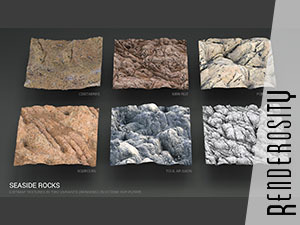 As most of the times, the terrain is made with Geocontrol 2. 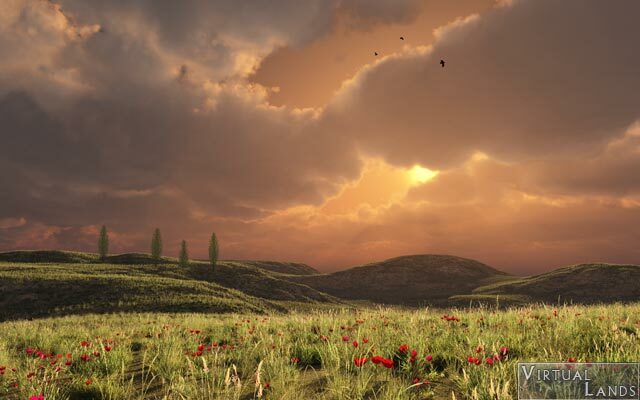 The trees are lombardy poplars from Cornucopia 3d. They are the XFrog version as I quickly discovered that the SolidGrowth ones are not realistic at all, even seen from that far. Poppies are a freebie from Incredibly Lush and the grass is a personal one.